: SINGLE - Adults £2.90. 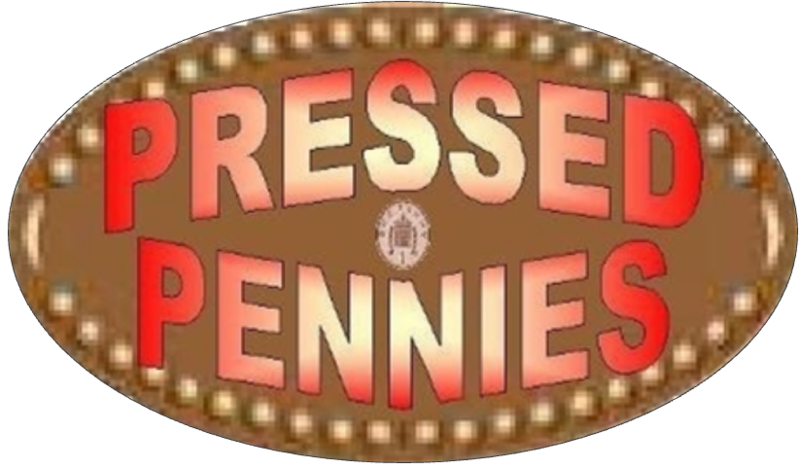 Children £2.20. RETURN - Adults £3.50. Children £2.70. Under 3's . 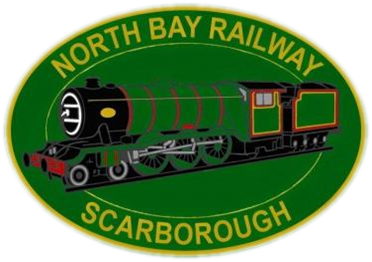 Scarborough's North Bay Railway Has Been Operating Trains Since 1931 Taking Passengers For Around ¾ Mile From Peasholm Park To Scalby Mills Stations, Offering Beautiful Views Of Scarborough’s North Bay. Why Not Have A Family Day Out At The North Bay Railway: Take A Trip On The Train To The Sealife Centre, To The Old Water Chute, Pedaloes, Water Walkers & Sit Down At Tearooms Plus A Gift Shop. 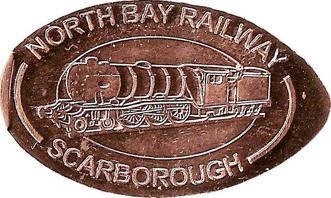 The North Bay Railway Have 1 Machine With 4 Different Penny Designs. © 2012/2016 Inc. All Rights Reserved.